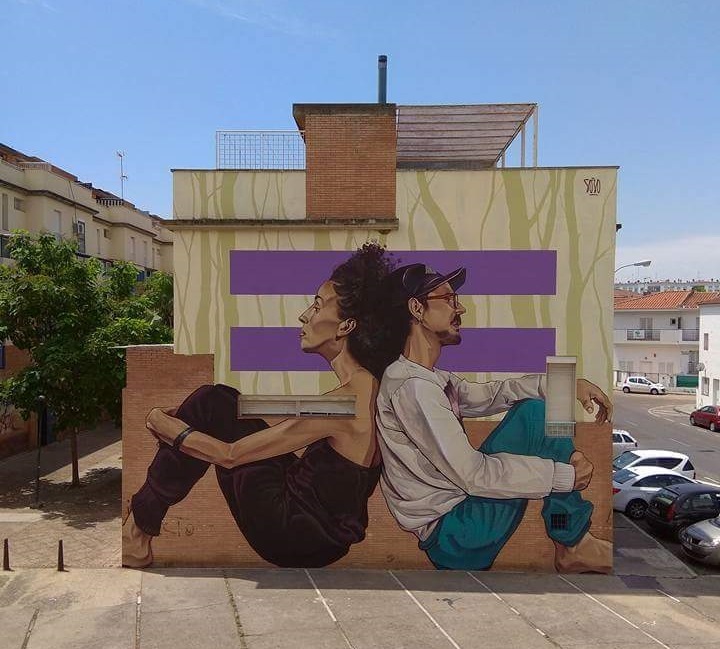 Mérida, Spain: new piece about gender equality by Jonatan Carranza aka Sojo. 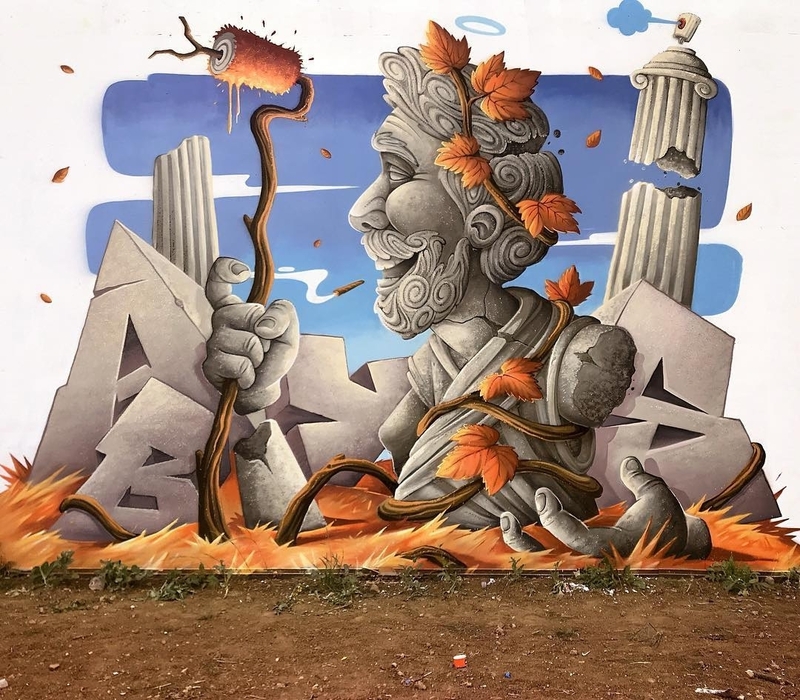 Nancy, France: new piece by ABYS for Atelier Trente Trois. 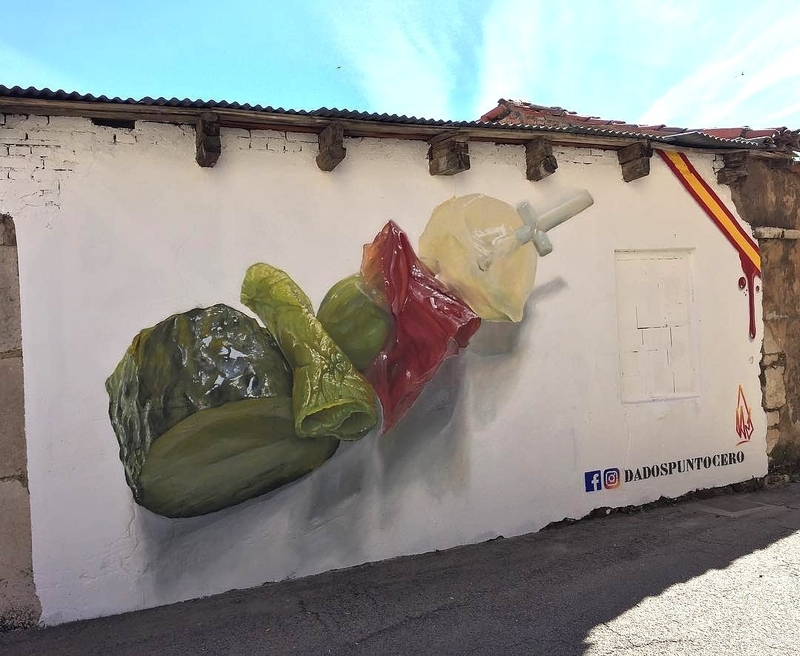 La Robla, Madrid, Spain: new piece by David Esteban aka Dadospuntocero.